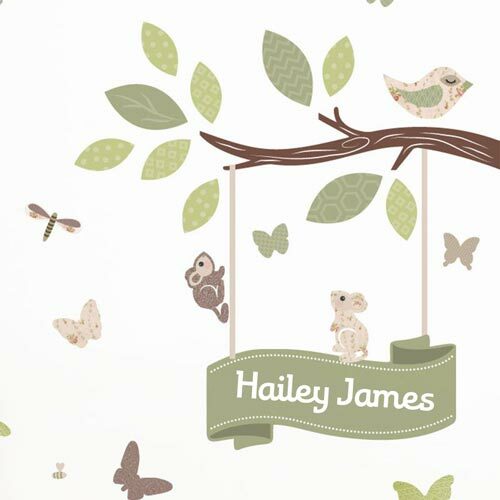 Bring the great outdoors... indoors with our huge range of nature inspired Tree Wall Decals. 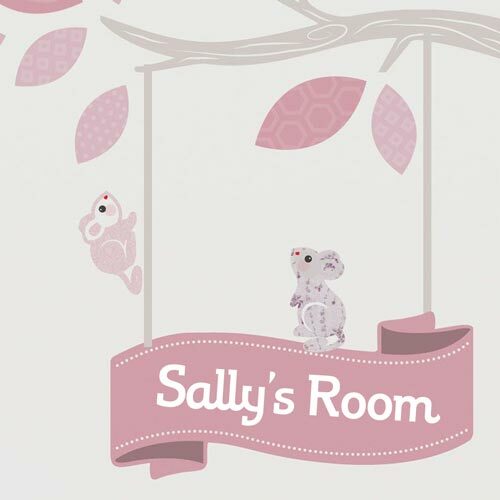 Create a magical room setting for your little one's bedroom or nursery amongst the treetops, birds and flowers and then sit back and enjoy! 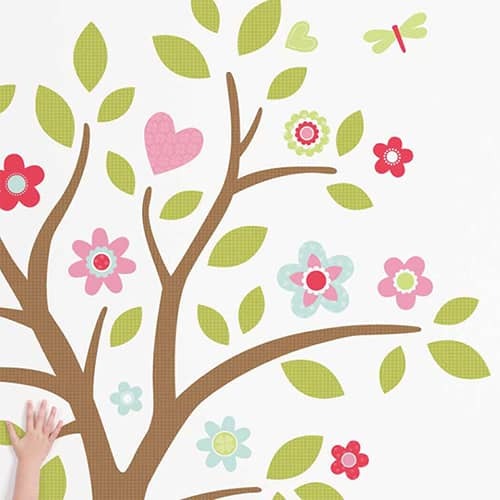 Bring the great outdoors... indoors with our huge range of nature inspired Tree Wall Decals. 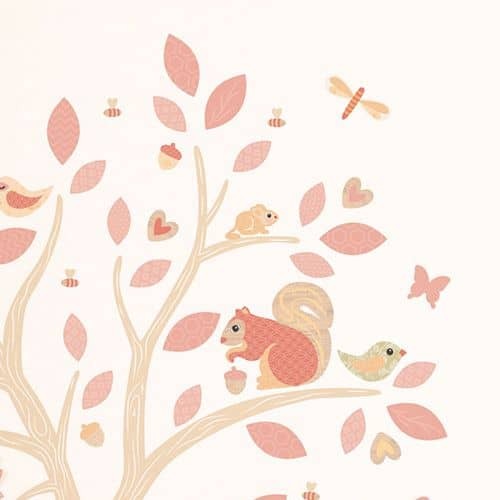 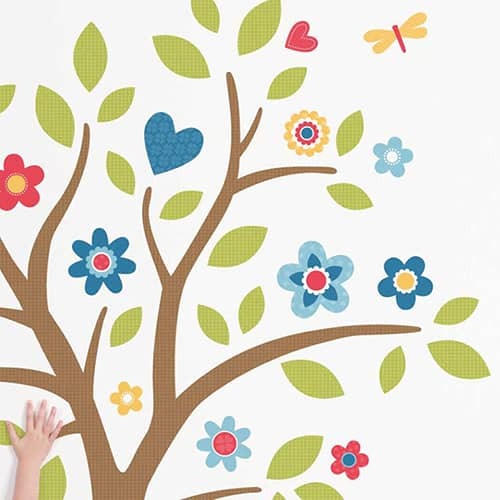 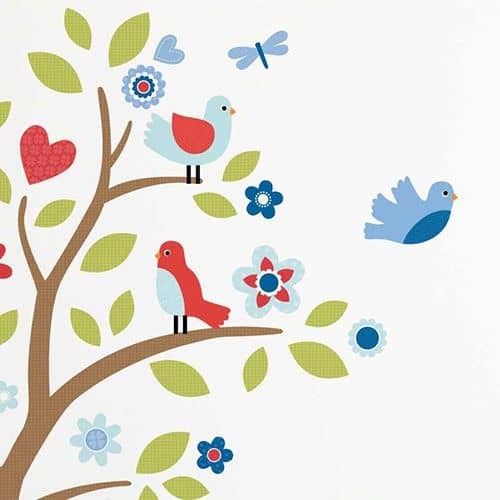 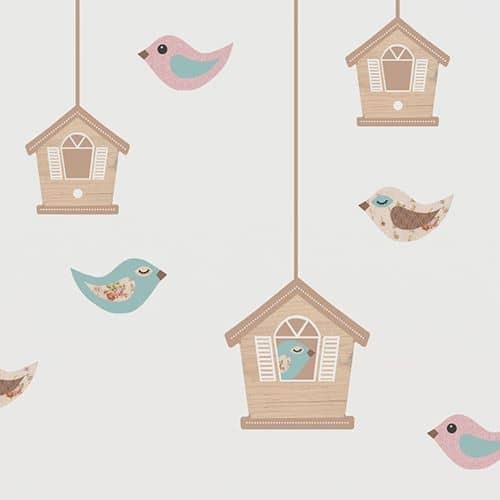 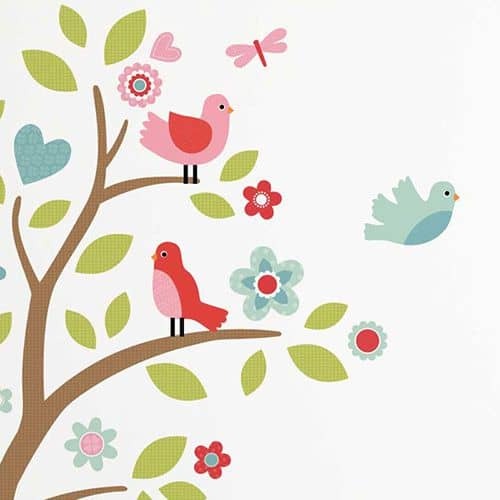 Create a magical room setting for your kid's bedroom or nursery amongst the treetops, birds and flowers with these super cute nature wall decals.... and then sit back and enjoy!